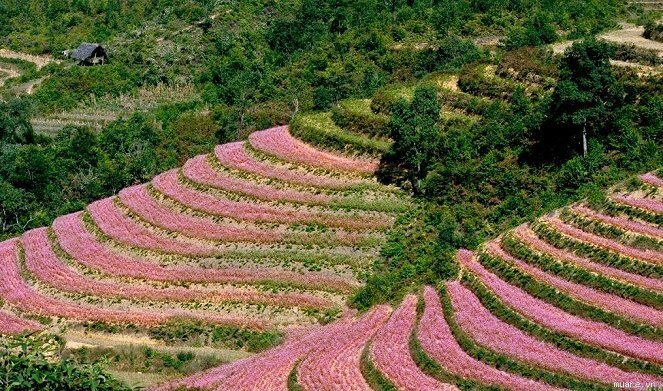 - Pick up: from hotel in the Old Quarter/ bus station in Ha Giang. - 8:00 am – 8:30 am : Our guide and car/ taxi picks you up at the hotel in the Hanoi Old Quarter then takes 30 minute to My Dinh bus station. At the bus station, you get the ticket and get on the big bus. 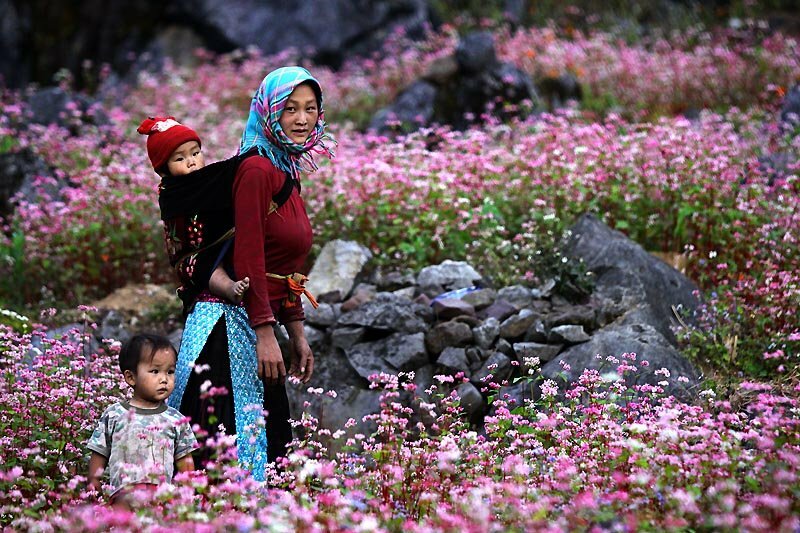 It takes 8 hours to Ha Giang city. On the way, we have 2 times for shortbreaks for bathroom. You also can find you some snacks for breakfast there on your own. - 16:00 – 16:30: Arrived Ha Giang bus station, get droped of here, journey finishes. Included: English speaking guide, car or taxi to bus station in Hanoi, bus ticket to Ha Giang. Excluded: Insurance, motorbike, bike fees, meals, drinks, personal expenses. - 18:00 am – 18:30 am: Our guide and car/ taxi picks you up at the hotel in the Hanoi Old Quarter then take 30minute to My Dinh bus station. At the bus station you get the ticket and get on the bus take 8 hours toHa Giang city on the way we have 30 minutes for shortbreaks. You can joy happy room (wc) or eat something.- 4:00 am – 4:30 am: Arrived Ha Giang bus station , journey finish. You can sleep until 6:00 am. 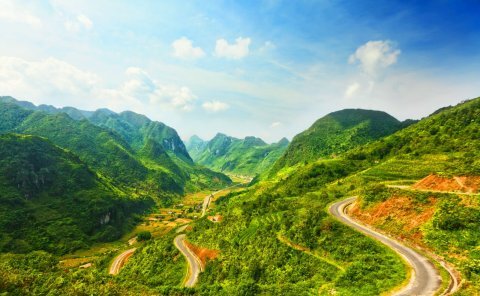 Included: English speaking guide, car or taxi, bus ticket to Ha Giang. 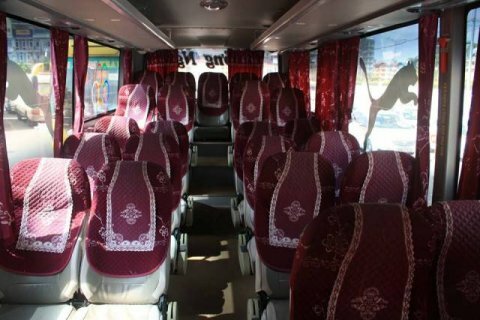 Hanoi Oldquarter – My Dinh bus station – Noi Bai airport – Vinh Phuc province – Viet Tri city – Doan Hung district – Tuyen Quang province (shortbreak) - Ha Giang bus station (last stop). 9:30 am, we pick you up at ur hotel in center of Ha Giang city then you get on sleeping bus heading to Hanoi. 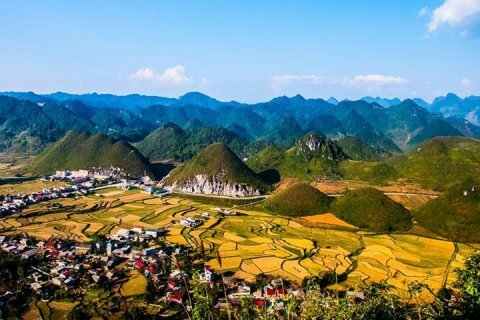 It is 8 hours from Ha Giang to Hanoi including 1-2 stops on the way for stretching your legs and bathroom. 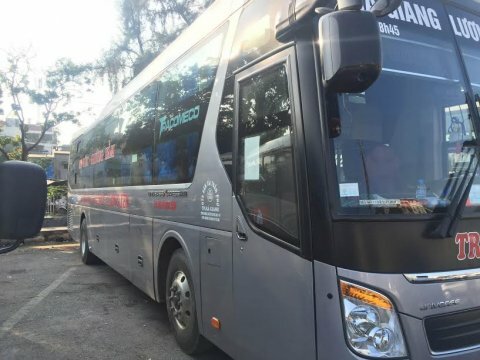 You will arrive in Hanoi about 17.30, this bus will drop you at My Dinh or Gia Lam bus station. Finish your bus journey. Exclusion: Insurance, motorbike, bike fees, meals, drinks, personal expenses. 19:00 pm, we pick you up at the hotel in center of Ha Giang city and get on sleeping bus to come back to Hanoi. It also takes 8 hours riding. There are 1-2 stops on the way for break and bathroom. Hotel in Ha Giang - Ha Giang bus station - Tuyen Quang province (short break) - Doan Hung district – Viet Tri city – Vinh Phuc province – Noi Bai airport – My Dinh bus station (last stop). 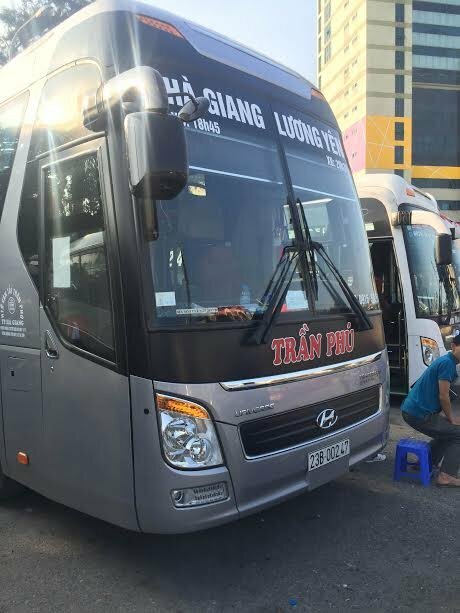 - Our bus stops at Ha Giang bus station in the centre of Ha Giang city, near by Nguyen Thi Minh Khai street and Ly Tu Trong street. You can easily find hotels around this area. We highly recommend Bong hostel at 65 Nguyen Thi Minh Khai street and Kiki House at 134 Ly Tu Trong Street. - If you want to carry motobike from Hanoi, we can carry Honda Wave, Win motorbike and you have to pay extra: 25$ per motobike. - In Ha Giang city, you can rent motobike to discovery everywhere with the price about 10$ per day. 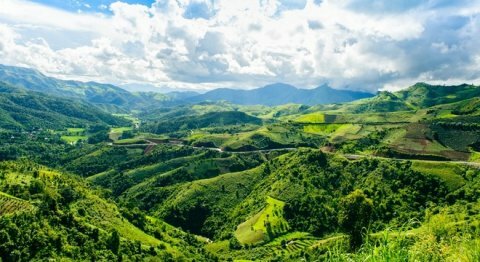 - Advantage: From this bus, you can enjoy seeing a lot of beautiful lanscapes on the way to Hà Giang. 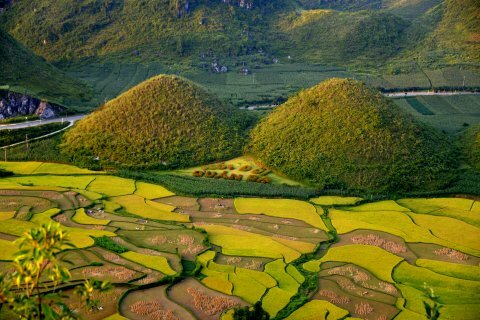 + Disadvantages: You can not see any view through bus window on the way to Ha Giang. In general, if you have time, would like to see vieo on the way, you should book morning bus, if you want to save time and budget, you should take evening bus. Note: You will have to give your passport to agency, read the contact carefully and choose good motobike, furthermore you should check careful with their mechanic service conection in case your motobike is broken on the way. 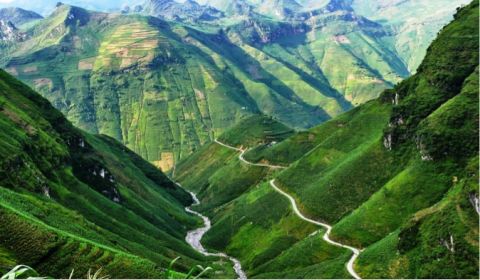 Warning: You should be carefully before renting because roads to Ha Giang are very dangerous with high passes, uphills way, specially in the dense fog. - Many bus companies from Hanoi to Halong Bay but which is good one is very difficult. 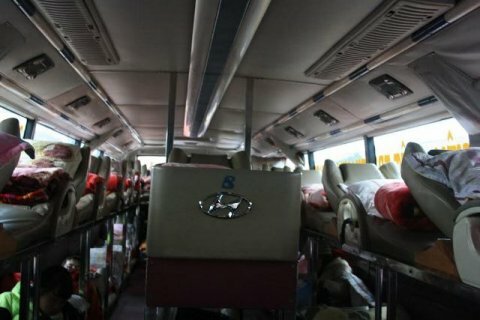 In my opinion, good bus is a new one which has been running around 1 – 3 years, so that they have good working airconer. You can visit Ha Giang all year but the best time to visit Ha Giang is in May, June and August, September to see wonderful view of rice terraces. You also can visit Ha Giang in October, because this time is the season of flower call “ Tam Giac Mach”, special during “Tam Giac Mach” flower festival. Add: Group 17, Nguyen Trai ward.